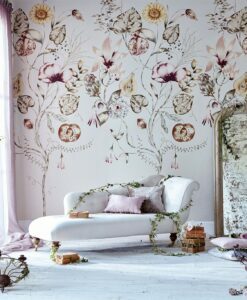 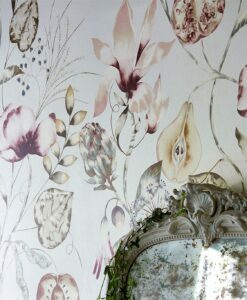 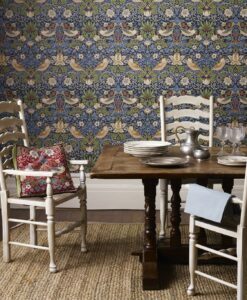 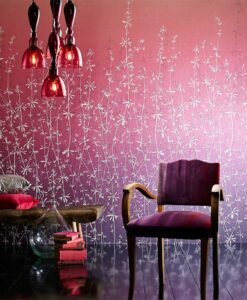 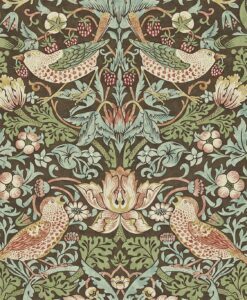 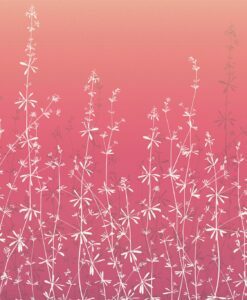 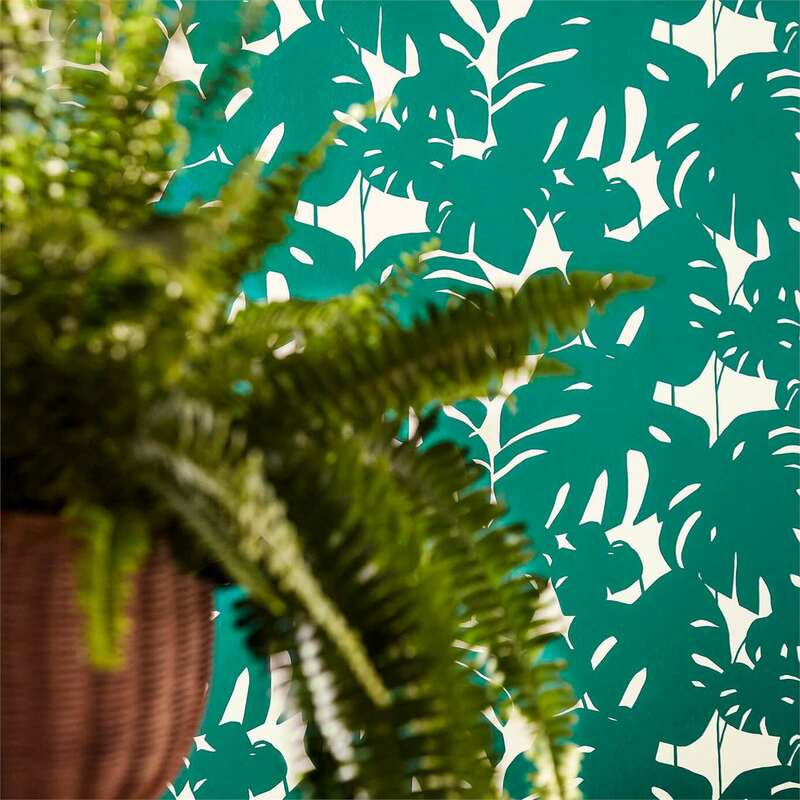 Arizona wallpaper adds botanical chic to your space. 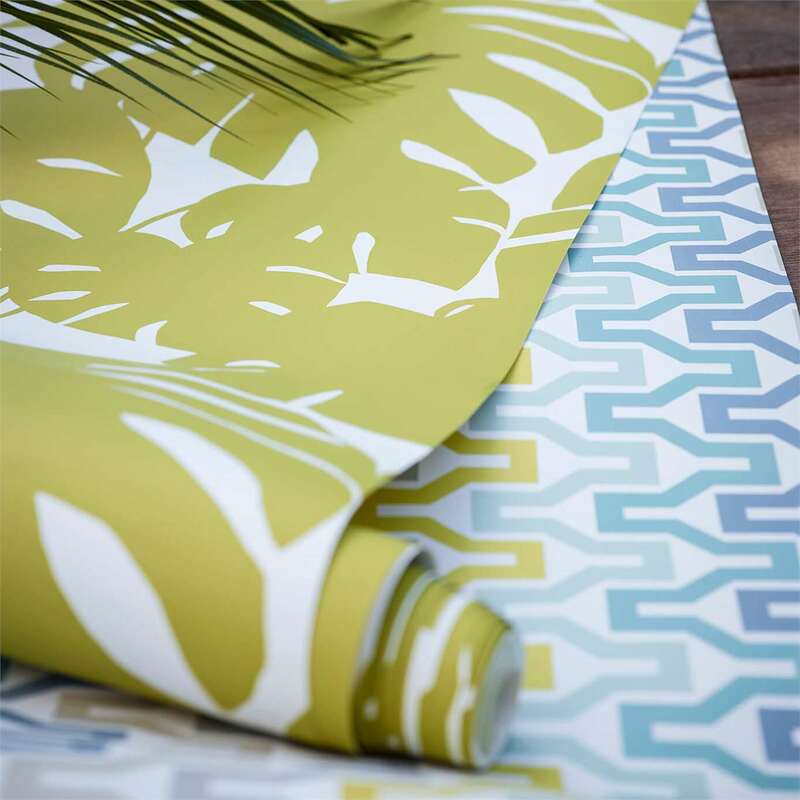 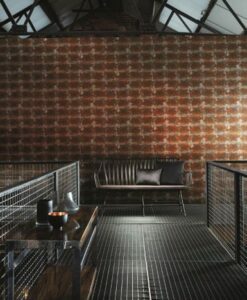 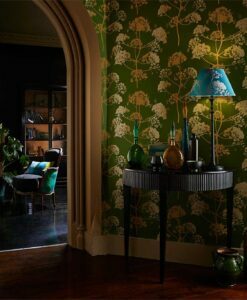 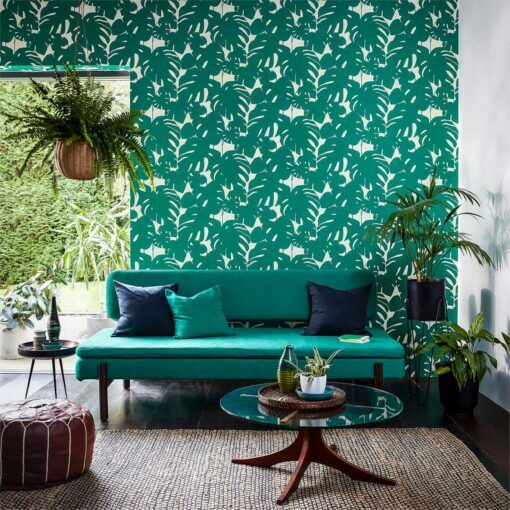 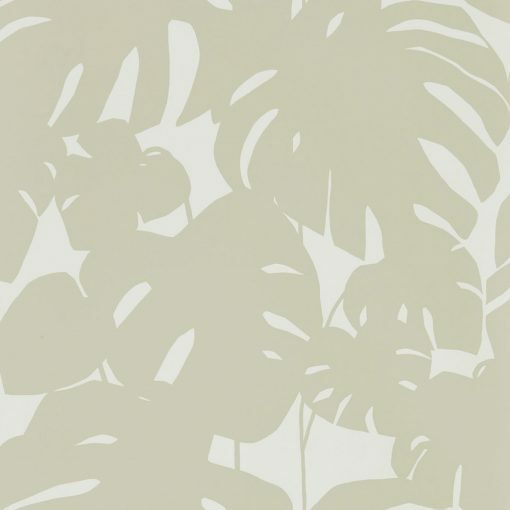 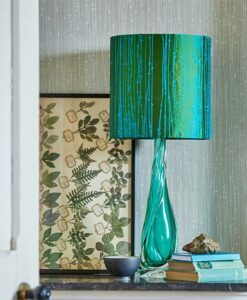 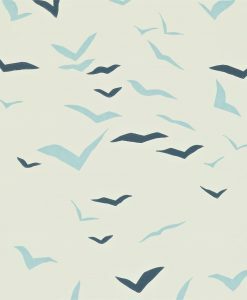 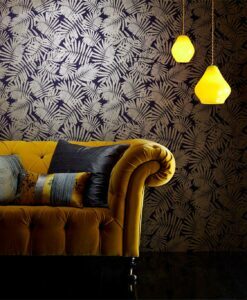 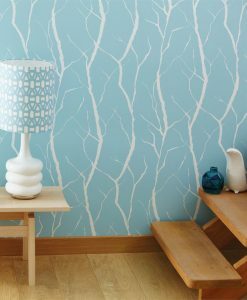 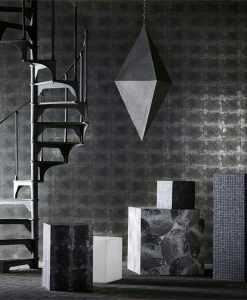 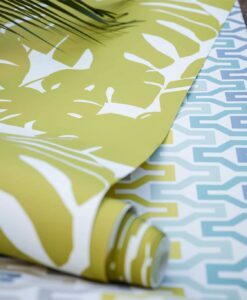 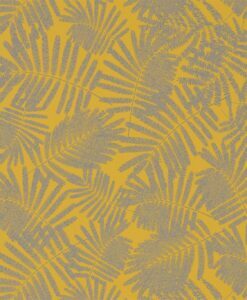 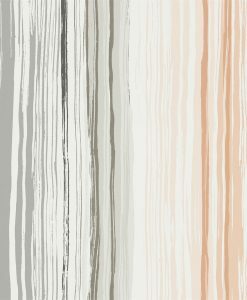 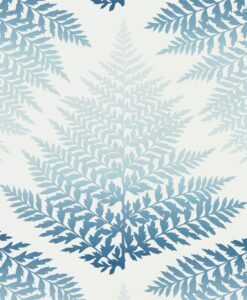 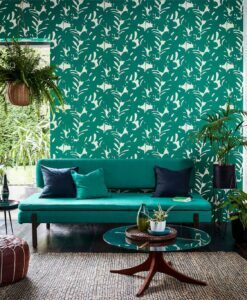 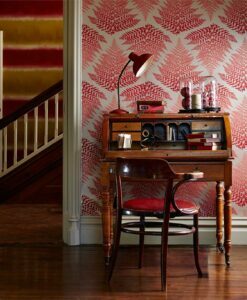 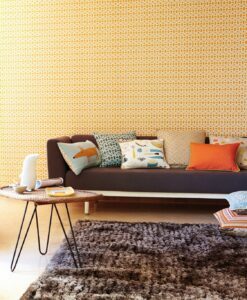 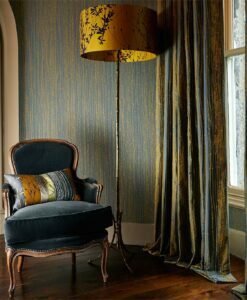 This wallpaper from the Nuevo Collection by Scion depicts the bold cheese plant leaves in silhouette that make it look like a palm leaf wallpaper. 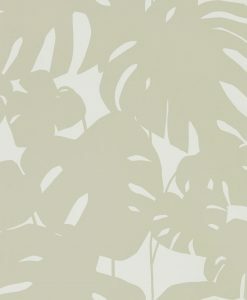 This palm frond wallpaper will add a rich, tropical feel to your space. 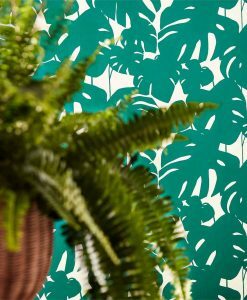 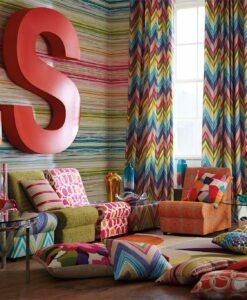 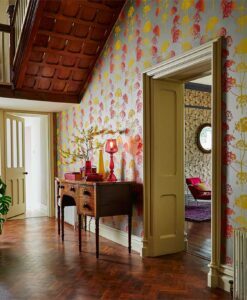 Here’s what you need to know to work out how much of the Arizona palm tree wallpaper you need to decorate your home.